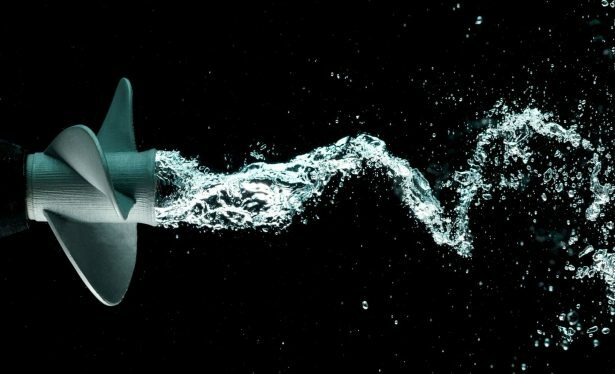 Additive manufacturing, probably better known by the masses as 3D printing, is a technology that’s been around for a long time but more recently has generated a lot of buzz, and not just among the technophiles and early adopters. Students, home hobbyists, makers, and yes, certainly product designers and engineers are seeing manufacturing from a fresh, new perspective. Imagine a technology that enables you to quite literally make anything, any shape of any complexity. No more minimum production runs. You need just one? It’s now doable. One company that’s certainly garnered its fair share of that buzz is Desktop Metal. Yes, there are other companies that do metal 3D printing so I was curious as to what makes this company different. I spoke with Rick Chin, Co-founder and VP of Software Development at Desktop Metal and a former Director of Product Innovation here at SOLIDWORKS. Besides Chin the company is stacked with tech talent from industry and academia (MIT) with specialties in materials science, manufacturing, engineering and software development and at the helm is Ric Fulop, the company’s CEO and Co-founder. The company was founded on the idea that there was a real need to make metal 3D printing more accessible. Current metal 3D printing is too expensive, for prototyping and not fast enough or cost-effective enough for mass production. With that in mind, there were three requirements to make that possible: to create a system that reduced the costs associated with metal printing, removed the infrastructure requirements and was easier to use—from both the hardware and software sides. 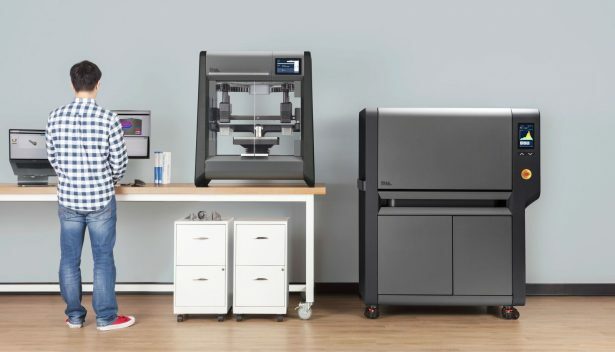 In April the company unveiled the fruits of its labor: the first office-friendly metal 3D printing system for rapid prototyping called the Studio System, which includes a printer, debinder and furnace is $120,000. 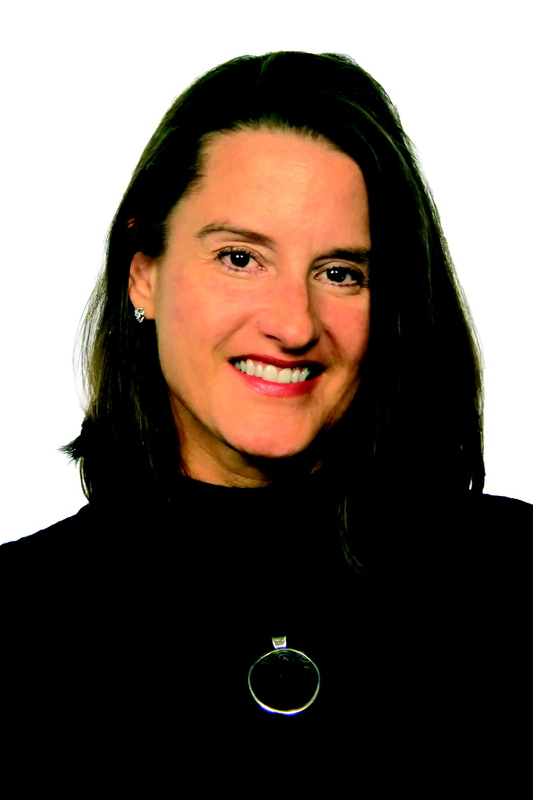 The Studio System is up to 10 times less expensive than comparable products on the market. What also sets it apart from its competitors is the fact that it doesn’t require any hazardous powders, lasers or cutting tools to operate. The system uses a proprietary process called bound metal deposition (BMD), which is the union of metal injection molding (MIM) and the widely used process for 3D printing plastics, Fused Deposition Modeling (FDM). No need for specialized technicians; the DM uses cloud-based software that engineers can use to 3D print their models directly from their CAD programs. The system reads in native CAD formats of most CAD software and specific CAD plug-ins are in development. What’s more, the system has access to hundreds of different metal alloys, with seven core materials available when the system ships, including several stainless steels, 4140 low-alloy steel, copper, invar Kovar, Inconel, and H-13 tool steel, plus more than 30 additional materials in development . The company also announced a 3D printing system for mass production of metal parts called the Production System, which uses a new, proprietary technology called Single Pass Jetting (SPJ), which is said to be 100 times faster than today’s laser-based additive manufacturing systems. 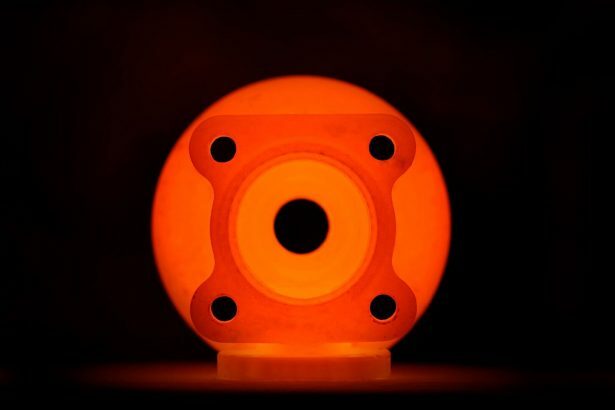 The Production System cuts the costs of each part significantly over the laser-based systems, making it competitive—for the first time—with mass production techniques like casting. Desktop Metal’s printers use a technology called “microwave enhanced sintering” that puts down layers of metal and ceramic powders that are mixed in a soft polymer. A sweet spot for this new product will be in mass customization of products, something traditional manufacturers have struggled to do and maintain profit margins. The Production System fits the bill here because it is able to produce parts very quickly, uses relatively inexpensive materials and can bring innovation from extremely low-run applications like aerospace and specialty automotive to the mainstream at costs competitive to casting up to 100,000 units for parts with complex geometries such as the impeller in this video. Chin says the company’s solutions are designed to produce complex, high performance metal parts for industries including automotive, manufacturing and consumer products. BMW and Lowe’s are both among the company’s long list of investors. Certainly many other industries could benefit, however, and Chin believes that the unique production capabilities of the system might spur entirely new industries and product categories.